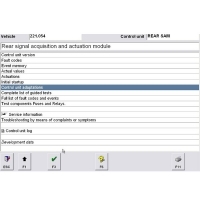 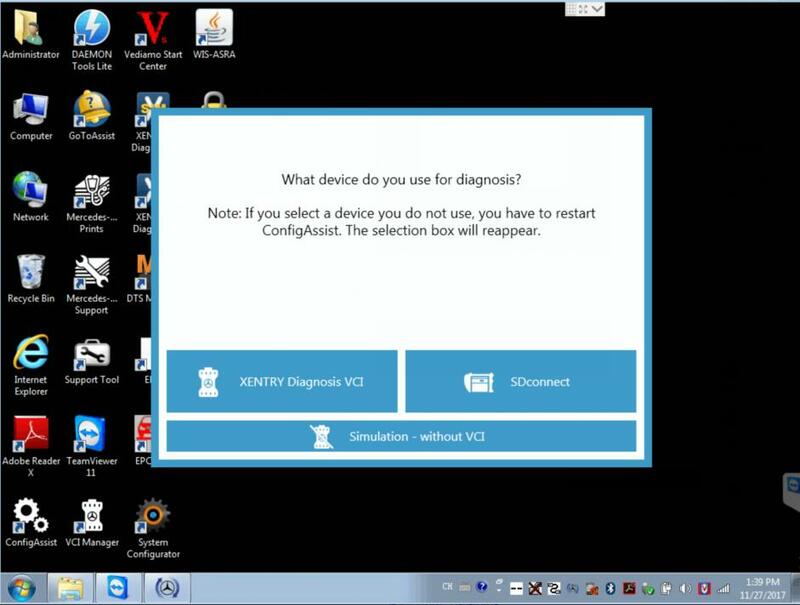 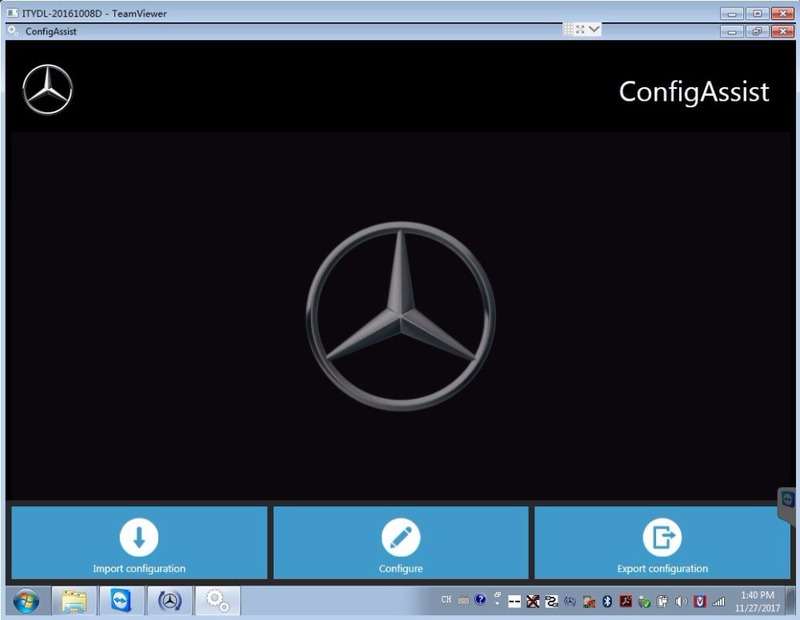 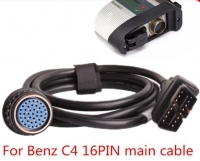 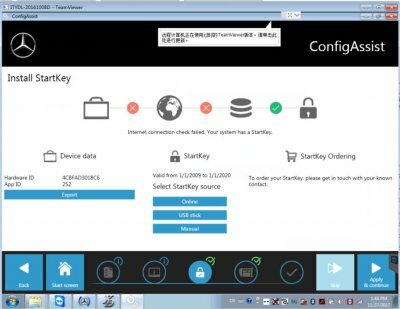 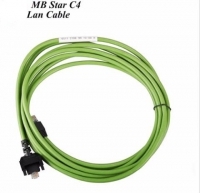 V2018.7 MB Star Diagnosis C4 Software is New 07/2018 Mercedes Star Diagnosis Software. 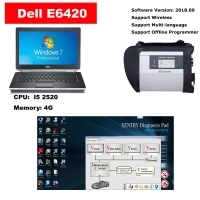 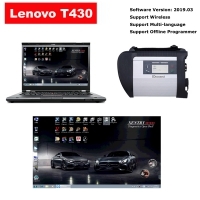 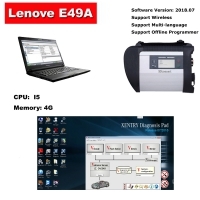 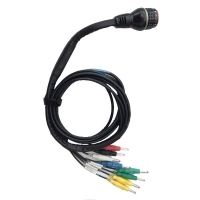 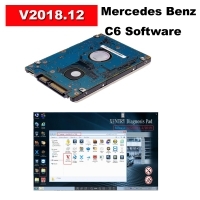 07/2018 MB SD Connect Compact C4 C5 Super Engineer Software DTS Monaco & Vediamo Fit on All Laptop. 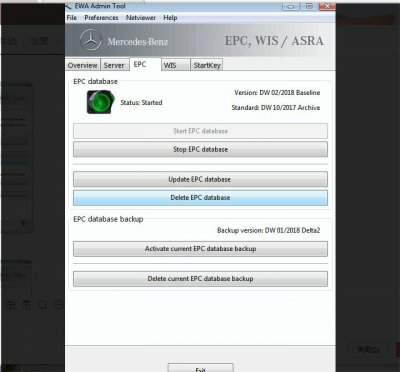 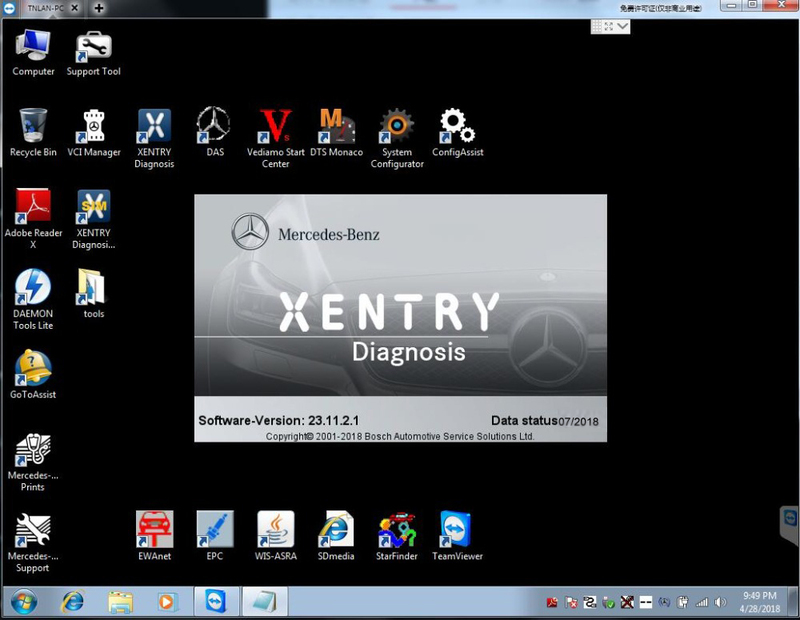 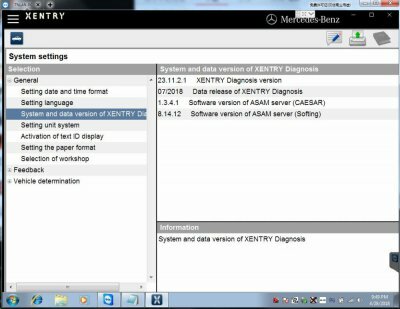 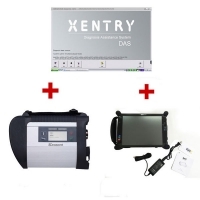 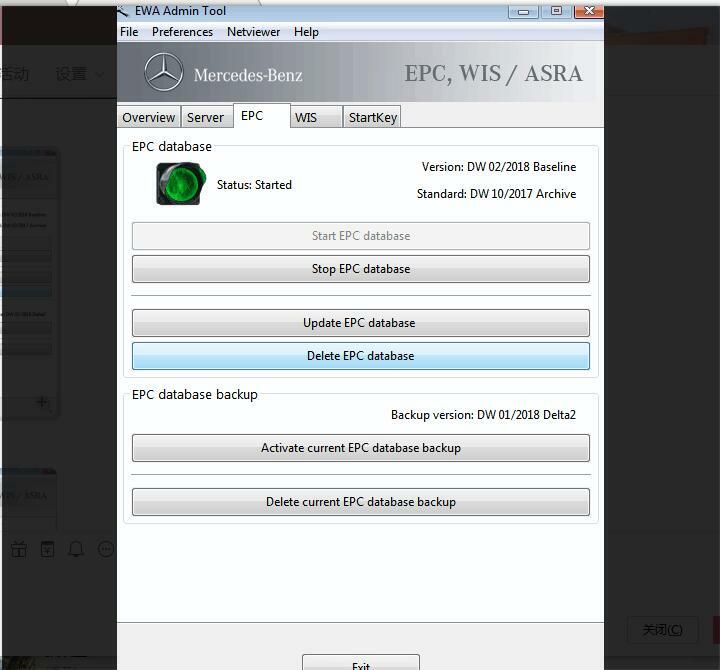 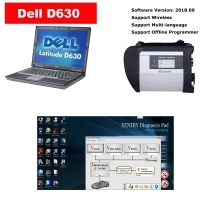 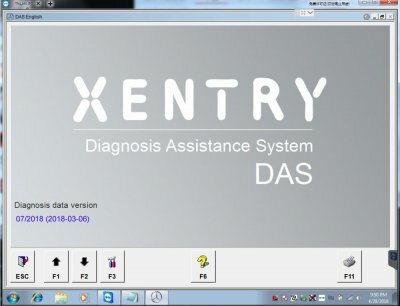 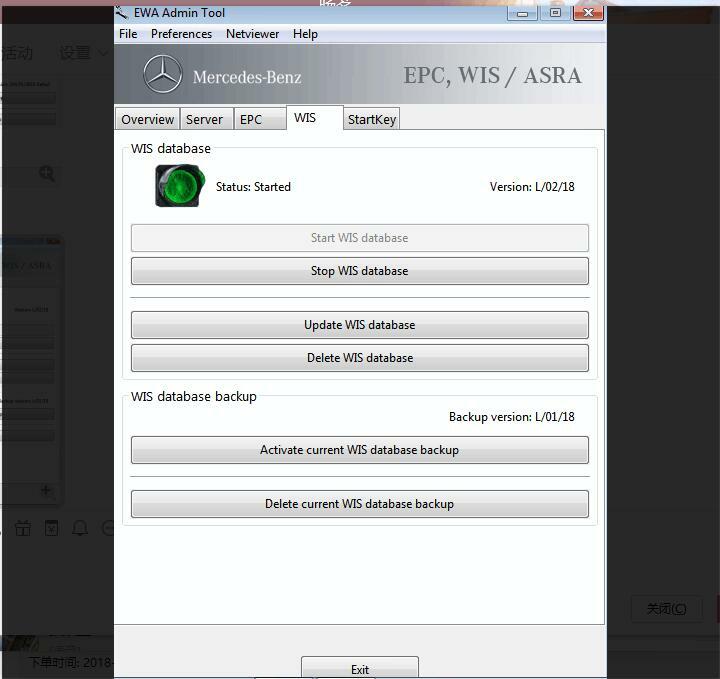 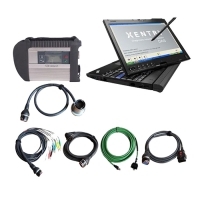 07/2018 Mercedes Benz Xentry Das Software HDD Or SSD plus Mercedes Vediamo SCN Coding Software MB Vediamo V05.00.06 Support Offline Programming.